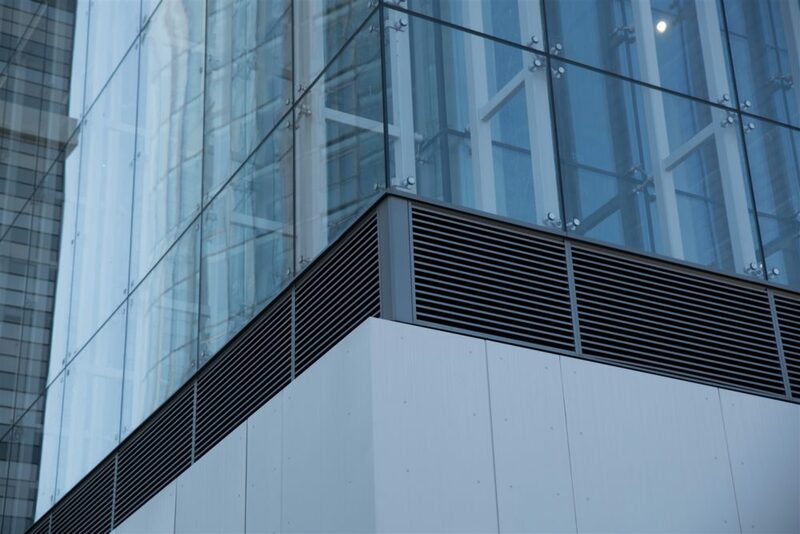 CS Blast Resistant Louvres provide blast protection, air movement and rain defence all rolled into one. Perform louvres offer air movement, security and sight screening performance with the addition of a perforated, decorative skin hiding the louvre blades. Bold Line adds drama to any louvre application by allowing blade depth and colour freedom while providing high free area and superior water protection.